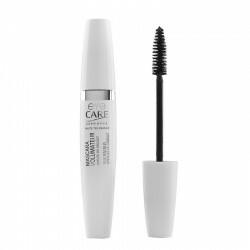 This biphasic cleansing solution, removes any trace of make-up, even waterproof and is formulated for women with sensitive eyes or contact lens wearers. 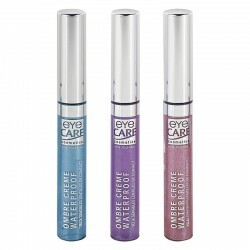 Perfectly adapted to the physiology of the eye area, it instantly and gently eliminates waterproof make-up. Do not leave sensation of fat. Do not sting the eyes. 0% paraben - Isotonic to tears, formulated at their same pH level. The fat phase dissolves the make-up, even waterproof. The aqueous phase eliminates gently the impurities and wakes tired eyes thanks to the cornflower floral water. Shake the bottle, soak a cotton pad and apply to shut eyelid. Leave for several seconds then wipe off gently. 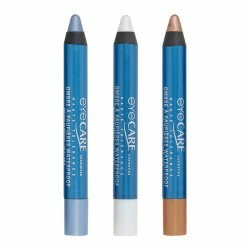 Important : use a separate cotton pad for each eye and shake bottle well before use.